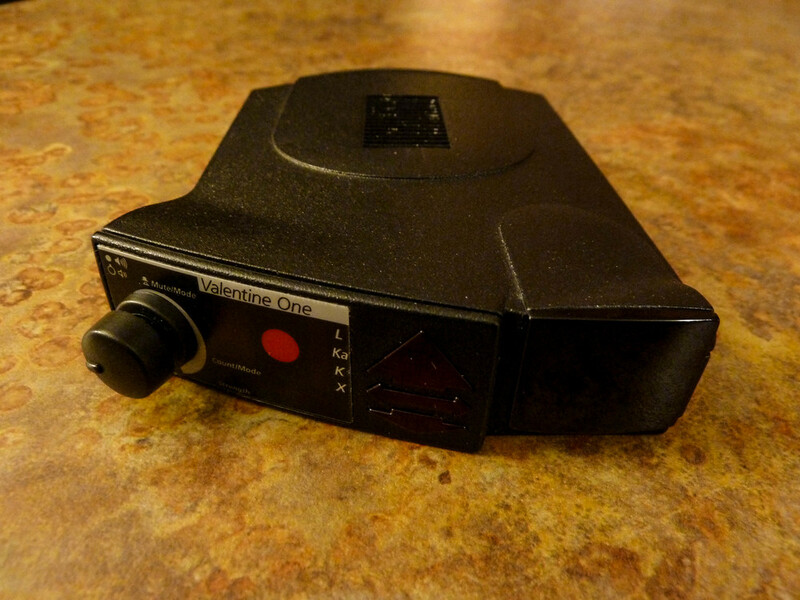 The radar detector, fuzz buster, radar jammer, laser detector, or whatever else you want to call it can be one of the most useful tools on the highway. One thing I find amazing though, is the fact that they have been around for so many years, and most people think they do not work. It really does seem gimmicky - something that tells you where the police are. Most times too, they will also tell you where the garage door openers and security systems are as well. For this review, we are going to touch on a couple quick facts about detectors themselves, then go into a product review on the Valentine One. Radar detectors are simply that - a device that detects radar. They don't jam, block, or confuse our state and local police officers. Obviously, most people will be buying a radar detector because they exceed the posted speed limit. Others though, will be buying them like they would buy a police scanner, just to be informed and see what is going on in the world. No matter what your use, they are a fun toy that can add a little bit of information to your journey. Most police will run radar to detect your speed- another option is laser. Depending on what type of system the police use, your detector might or might not detect it. The model we are looking at in this article does both, it is the very expensive and very well respected Valentine One. It retails for $399 and has some unique features that many have tried to copy or recreate, but time and time again they are not successful. We aren't going to look at crazy technical specs, setup radar tests with police officers or anything like that for this story. This is just an opportunity to tell you about a great product and some of the new add-ons Valentine now offers in their store. Valentine has a lock on the high end detector market. Other companies have made decent attempts to recreate, outdo, and just make their products better. Some new options like GPS enabled alerts, smartphone integration, and even cordless detectors have come to the market. Valentine seems to have stuck to their bread and butter by keeping their only model up to date and current. Any Valentine One can be sent in and upgraded for a small fee to the latest software and hardware. For me, that is a neat feature which you do not find too much anymore. Most electronics are throwaways which force you to buy an entirely new model. Valentine will take your old one, upgrade or replace, ship you the new setup, and you are good to go. With that being said, here are some of the features on our model and also some of the add-ons that we have tested out. The Valentine One has a unique display. This display shows a bogey counter and also directional arrows. These two features are some of the most important. Telling you how many and where they are coming from is absolutely something that if you use it, you will never want to go back. I have heard rumors that Valentine has a patent on this type of display, as you will not find any other companies with that type of look. Either way, it gives you a serious advantage over many other detectors. The range of a Valentine is something of legend too. The amount of time you have to slow down or notice the threat is where the range kicks in - basically the further you can pick up a threat, the better off you are. One issue that has been coming up, is that Valentine has fallen off and not kept up with the times. Like stated earlier, smartphone integration and GPS is something that everyone seems to want. Well Valentine has stepped up with a new product called V1 Connection. This is an add-on for your detector that basically gives it Bluetooth connectivity. You then download the app to your smart phone and they talk to one another. The V1 connection is something that gives you another level of control. With the app, you can control settings, have a larger display, and even monitor GHz of the different threats you pick up. It really just makes your detector smarter and gives you more information than the actual detector can display. The Bluetooth unit will run you $49 plus shipping, which isn't crazy expensive, but you have to ask yourself if this is something you want or even need. For me, I found that app to be just ok - a step in the right direction for valentine, but in all honesty I've never had that desire to look at super detailed radar/laser threat pictures and change my settings on the fly. If the app could be updated to run in the background, integrate into Trapster, or even be added to a smartphone GPS app then they will have something. Right now, its just not enough for me to dedicate my entire phone screen to more Valentine information, especially if I have to restart the app each time I click out of it to do anything else. The next new product we wanted to try is called SAVVY. This is another add on for the Valentine One Radar/Laser detector. The point of this is very simple: It lets your detector automatically mute and not annoy you below certain speeds. 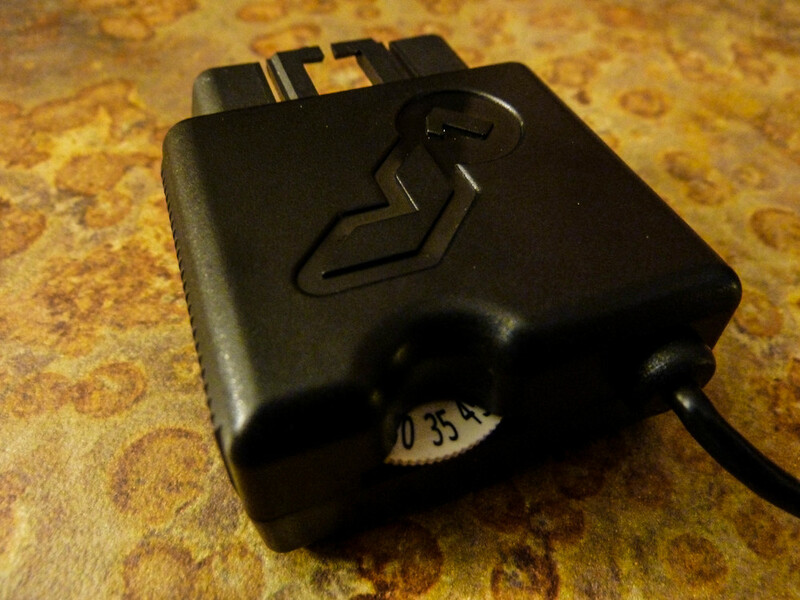 Savvy is a very clever little unit that plugs into your vehicles OBD diagnostic port. You set the speed threshold on a small knob, then the Savvy does the rest. Another neat aspect of this little unit is the fact that it powers your Valentine One on and off when you turn your key in the ignition. No more hard wiring your unit and trying to stealthly install a switch somewhere. 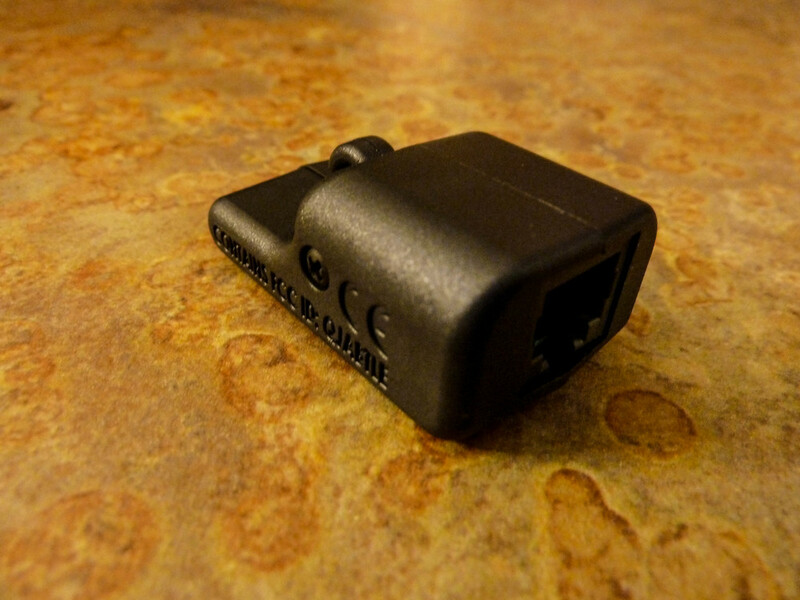 For most vehicles, this will handle all of the power needs and also free up a precious 12v power outlet in your car. Savvy runs $79 plus shipping, and like all of their products, can only be bought from Valentine themselves. This is a great product that really enhances and makes your install easy. I would highly recommend Savvy with your Valentine 1 if you are going to take the plunge. On a final note, the Valentine One is a premium product. When the package arrives and you start to use the unit, you really do realize that you have something that you can count on. Valentine has kept things fairly simple and straight forward. The biggest hurdle for this product is the price. If you find yourself putting on the miles each day or taking quite a few trips, it will easily pay for itself over and over. This is especially true if you are into spirited driving and monitoring the law enforcement you encounter along your route. Amazing Range - You really can pick up signals from miles away. Solid Construction - This is a premium product that does not feel cheap. Upgradeable - The Radar/Laser detector can be mailed in for years to come for upgrades and improvements. Price - $399 just for the detector and no add-ons, very tough to justify. New Tech - The Valentine doesn't seem to be flashy and "current" like other detectors, if that sort of thing bothers you.